If you are looking for an exquisite granite table top, look no further than Stone World! Our granite table tops exude strength, luxury, elegance, and prestige, and will change the look of any room immediately. 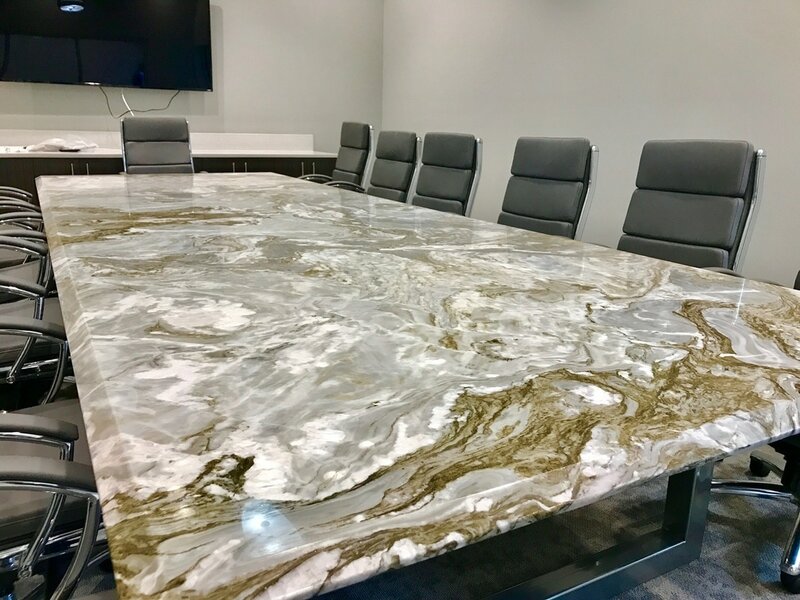 Our granite table tops in Orlando are very popular for granite top dining tables, granite top conference tables, general granite table tops, and more. 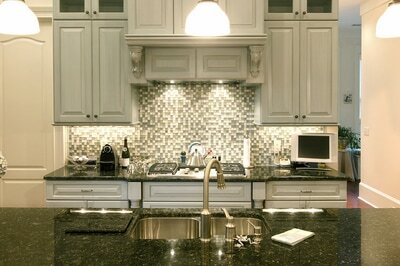 We have many options to choose from, and we'll guide you for a perfect fit for your home or office. We can fit any shape table, and it will be well worth the investment to bring grandeur to your home or office. Not only will your conference table or granite top dining table look beautiful, warm, and elegant, it will now be the most durable piece of furniture in your entire home or office. Our granite table tops are extremely resilient and will last as long as your office or your home. It will also resistant to stains, scratches, and dings that are very common in office settings. So it will be one less thing to worry about as you conduct business in your office, or have energetic family dinners at Thanksgiving or New Year's Eve. 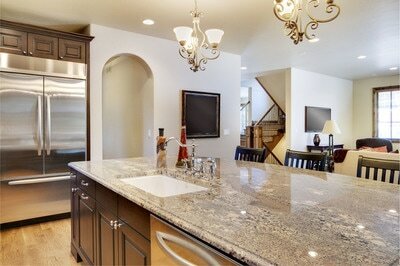 If your dining room needs a major upgrade, there is no better way to achieve this than a granite dining table. It will bring elegance and richness to your dining room, and will be the center of attention at any gathering. We also work on other table types like conference room tables, vanity tables, granite top end tables, and many more. Our installation teams are always careful to ensure the surrounding area is not harmed or scratched during the installation process, and the entire process will be completed safely and efficiently. Aside from granite, Stone World also works with other natural stone materials. 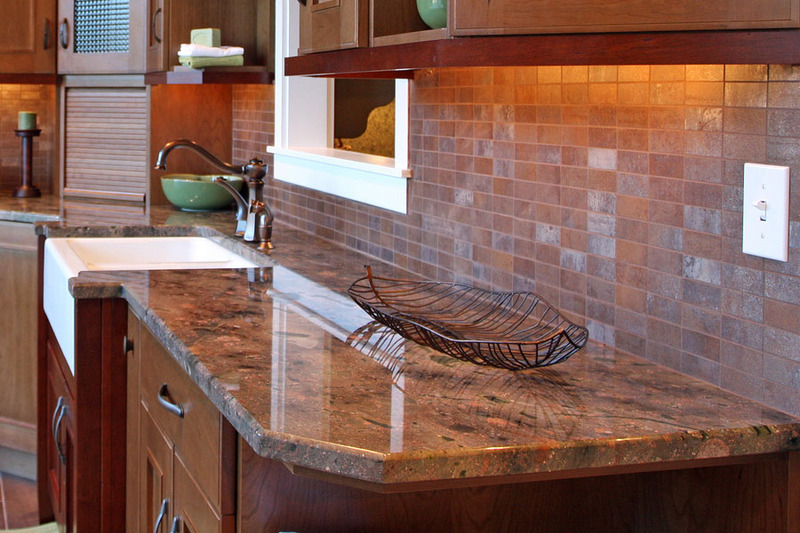 Among our most in-demand products are quartz and marble table tops, and many more. If you are considering these other materials, we are also very happy to help you out. 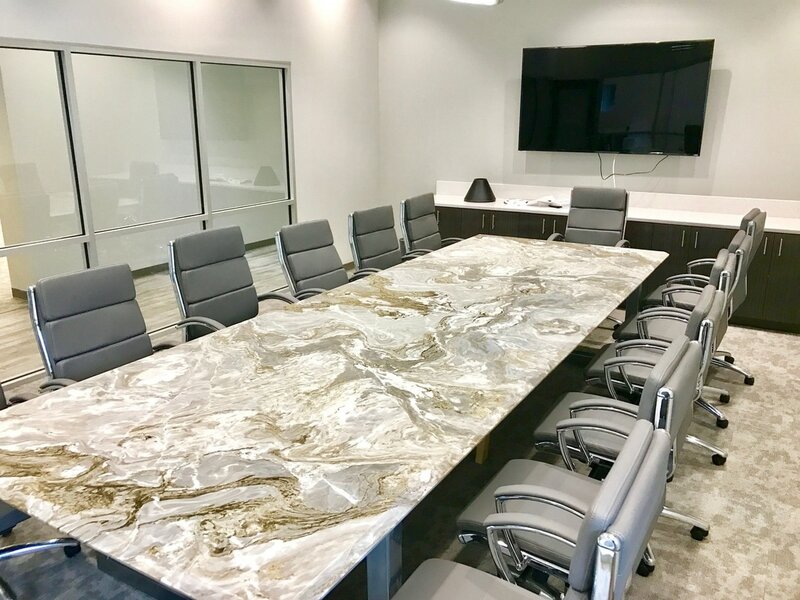 So please call Stone World today at 407-341-4688 for a free estimate and get ready to transform your conference room, dining room, or any other room that you decide to install the granite tabletop. We install our luxurious granite tabletops in Orlando, Lake Mary, Windermere, Apopka, and throughout the Central Florida area. We would be glad to come to your home or business and work with you on a free estimate for this and any other natural stone project that you might have in mind.